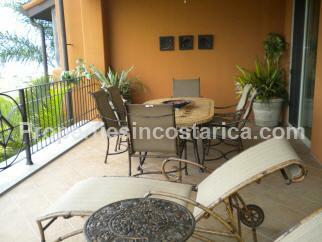 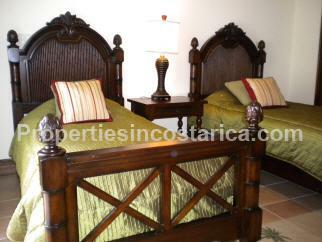 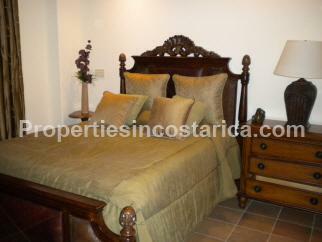 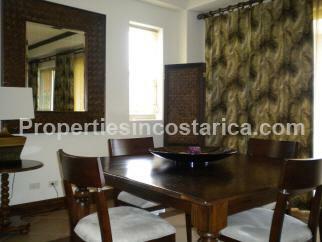 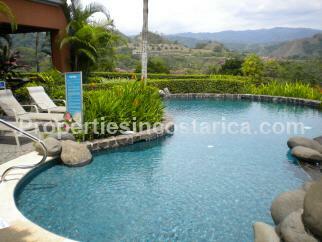 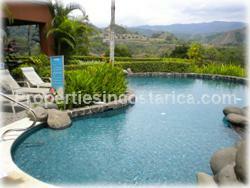 High end condo in a prestigious community within Los Suenos Resort. 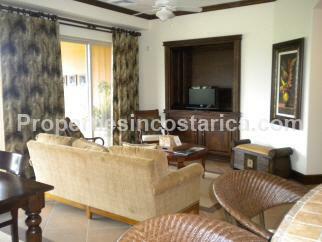 Overlooking the gorgeous Herradura Bay as well as the entire Resort and Marina, this 3 bedroom with 3 full bath residence offers distinction and complete comfort. 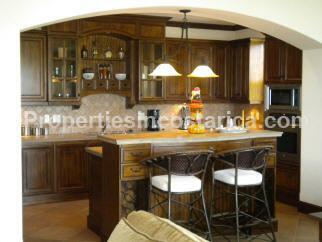 A second floor condo that has a top of the line kitchen and breakfast bar opening to the dining room and living room. 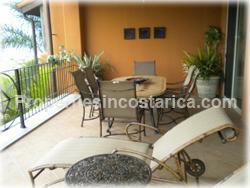 Beyond the main room, you will be amazed by the expansive terrace with 350 degree panoramic views. 2 sparkling pools with a lovely waterfall nestled in between buildings 1 and 2. 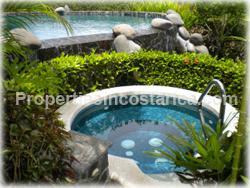 Washrooms and showers are also located poolside for maximum convenience. You will also have a fully equipped community gym with various equipment and free weights as a part of the ownership.